The Lego Advent Calendar is always popular, but can be hard to find or expensive to buy when people scoop them up and resell them. But now you can make a Lego Christmas tree countdown calendar all on your own. Most Lego lovers have plenty of bricks lying around. And with just a few of them, you can make your own DIY Lego advent calendar. 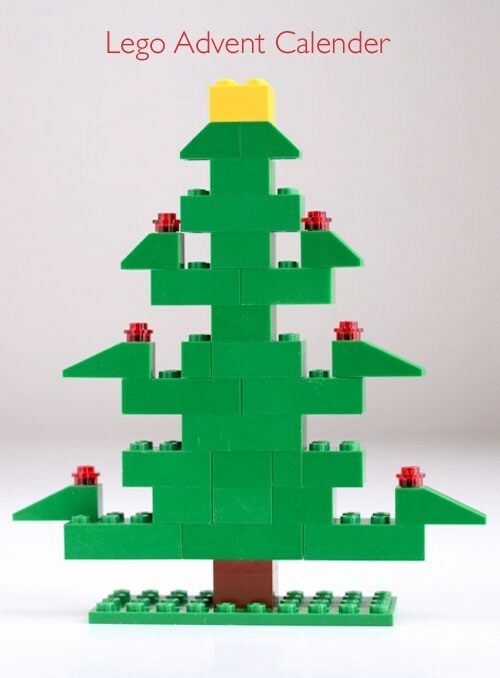 Of you don't feel like coming up with something yourself, head over to Willowday and grab the PDF instructions for this Lego Christmas Tree. I am so happy that you found this project! I've wanted to do this for years and was so happy this year to complete it; but share, too!